A spacious three bedroom period family home situated in the convenient central location of Alton Road, St Judes. 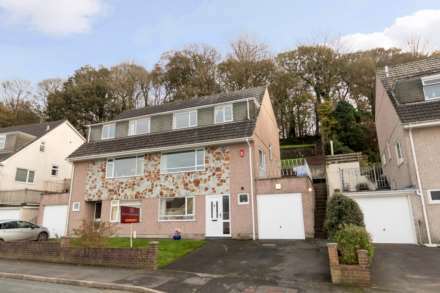 The property has been priced to reflect the level of modernisation that is required as other homes sold in this road of this size have attracted considerably more. Accommodation comprises, lounge, kitchen/dining room, utility area, downstairs bathroom and three bedrooms. The property also benefits from gas central heating, double glazing, enclosed rear courtyard and no onward chain.